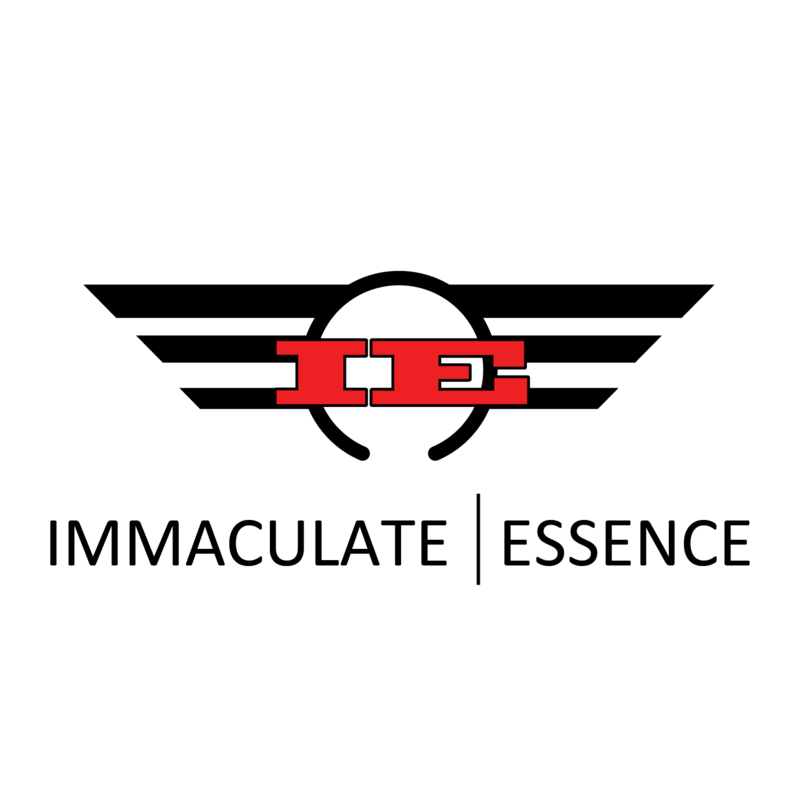 WaterWerks would like to thank everyone at Immaculate Essence for their silver level sponsorship for WaterWerks Spring Edition. 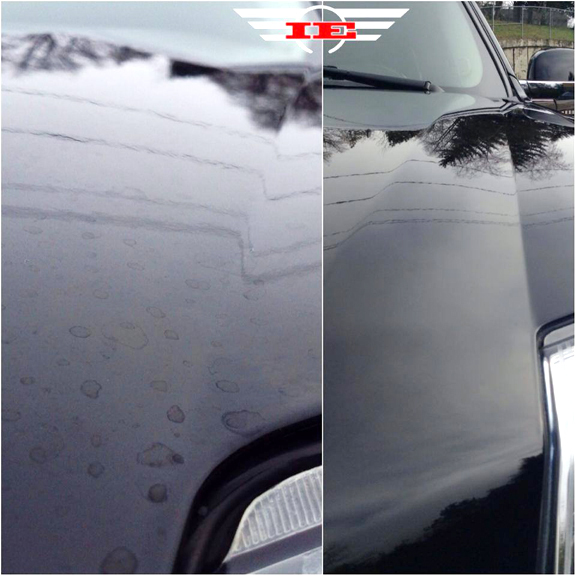 Immaculate Essence provides convenient auto detailing services in the Portland, OR area by coming to you! Immaculate Essence only uses the industries top cleaning products. Their vans are fully equipped with 300 gallon water tanks, carpet extractors and power washers. They specialize in custom care designed to accommodate every cars unique personality. Our objective is to make life easier for you by providing the most precious commodity in life; TIME. Time to spend with your family, friends and loved ones. We come to you at your home, business, or any place your vehicle may be located. Started in the heart of Portland Oregon, Immaculate Essence took upon a passion of cars and devised a mobile service aimed to fit all of your detailing needs. Please like their Facebook page at https://www.facebook.com/immaculateessence.